I used to spend hours on the elliptical and not lose a pound. I used to eat the “perfect diet” and always fall off track. I hated the JOURNEY. I had the HUGE end goal in mind and just wanted to hurry up and get there, so I followed the drastic steps that I hated in hopes of getting there. That was the problem. If you don’t enjoy the journey… the in-between… the steps you take to get there. You will NEVER see it through. The scale would go up. I’d get frustrated. I’d give up. It wasn’t as fast. It wasn’t as drastic. It wasn’t perfect. But it was long term. It was sustainable. I actually saw RESULTS. So I kept going. Because guess what, that “PERFECT plan” for you is the one that you’ll actually follow. It’s not about perfect. It’s about consistency. And enjoying the way there. 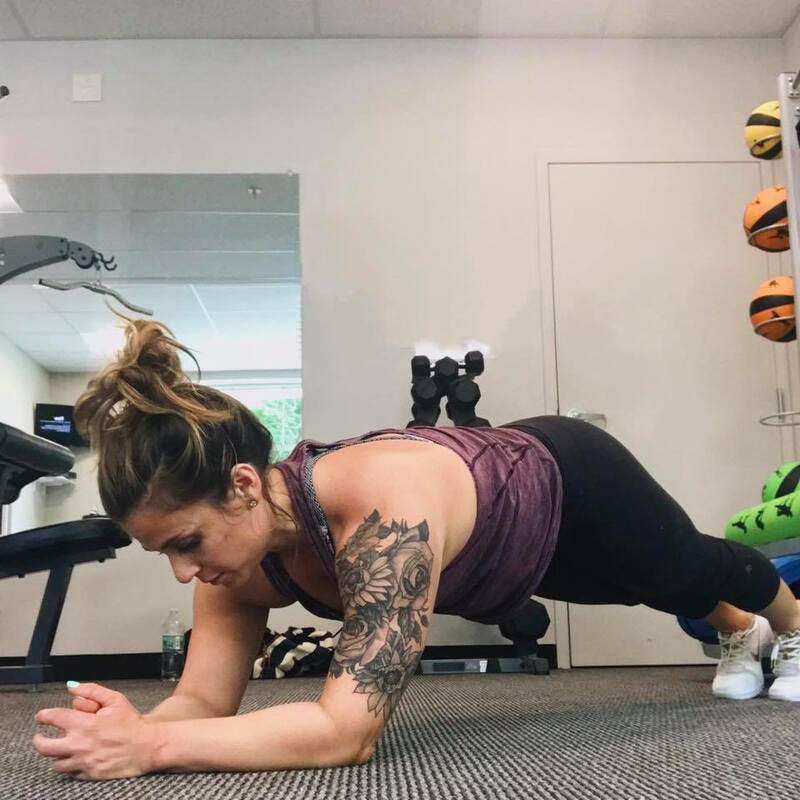 This entry was posted in Fitness, Miscellaneous, Thoughts and tagged beachbody coach, coach life, Coaching, health coaching, how to be a coach on July 25, 2018 by danielle.